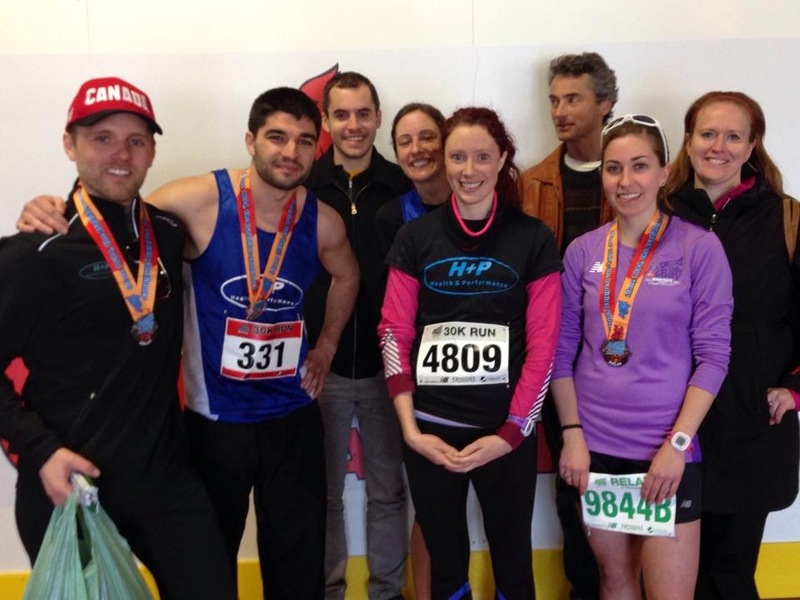 For the 2014 Toronto Yonge Street 10K, H+P decided to put some of our faster runners together to see how quick we could go as a team. If you didn't check it out before, here is our full team roster. We were treated with great racing conditions, and without a doubt, a very fast course. Here is how we did. The men's team had an amazing experience! 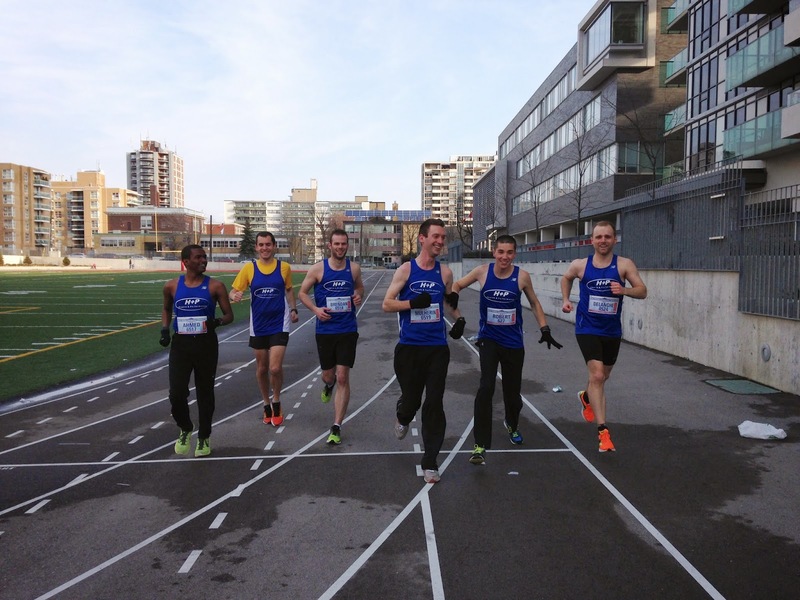 The top 5 runners finished with an average time of 34:53, good enough to come in 1st out of 17 men's team. CLICK HERE for the full results. Coach Sean came in with a time of 33:17. 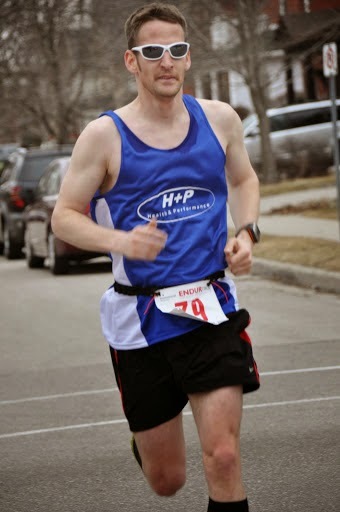 Runner Rob had an AMAZING H+P debut, coming home with a massive new PB of 33:37. 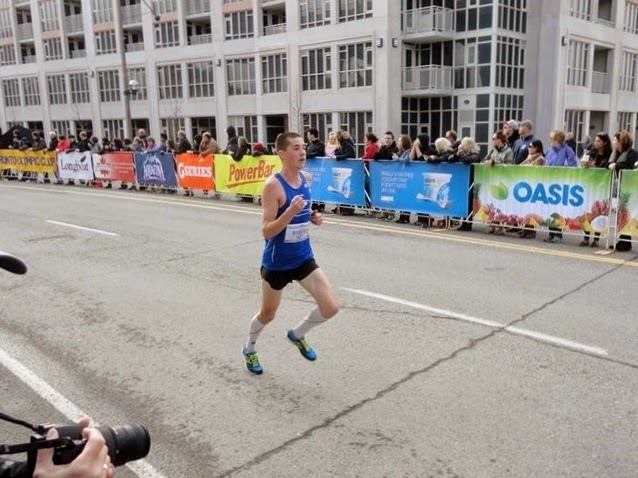 Coming back from a stress fracture, Brendan Hancock showed that his fitness is coming along nicely, putting in a very solid 35:35. Ahmed Ahmed had an amazing performance. 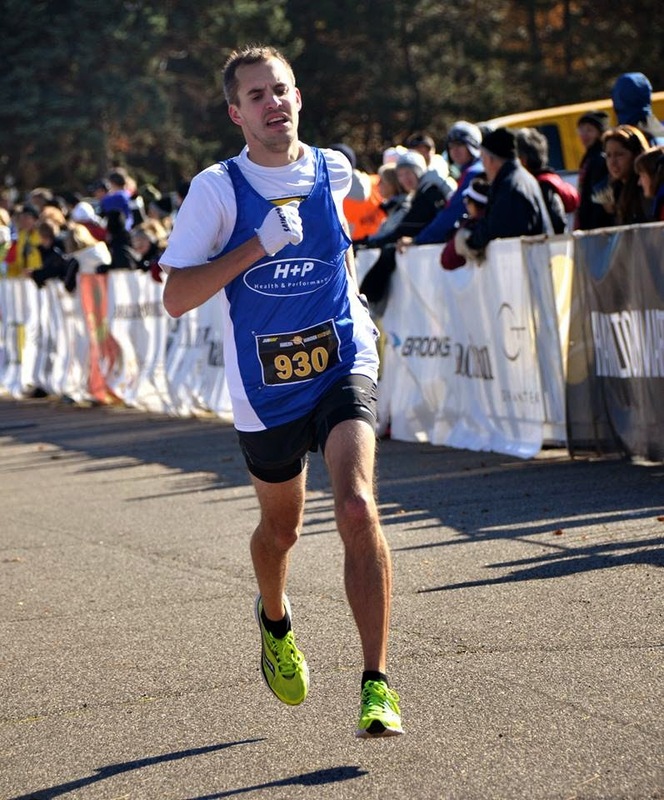 He hammered a new personal best of 35:53! Coming off a winter of volunteering and ultimate frisbee, Jordan Schmidt still managed a massive personal best, coming in at 36:04! 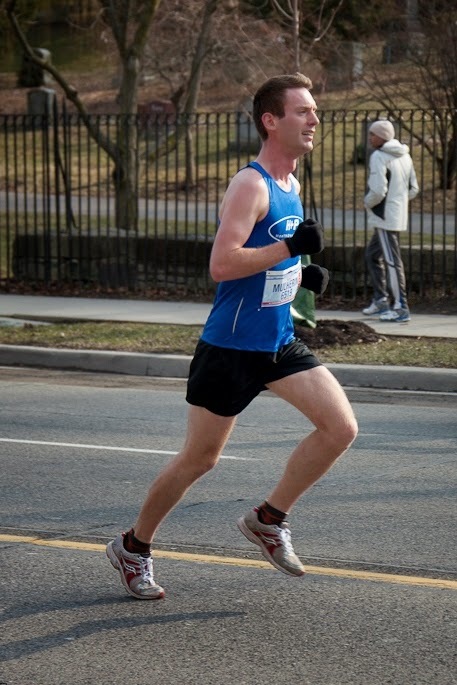 Pat, the best looking runner on the team, also hammered a huge personal best, coming in at 37:26! Gill had an AMAZING performance. 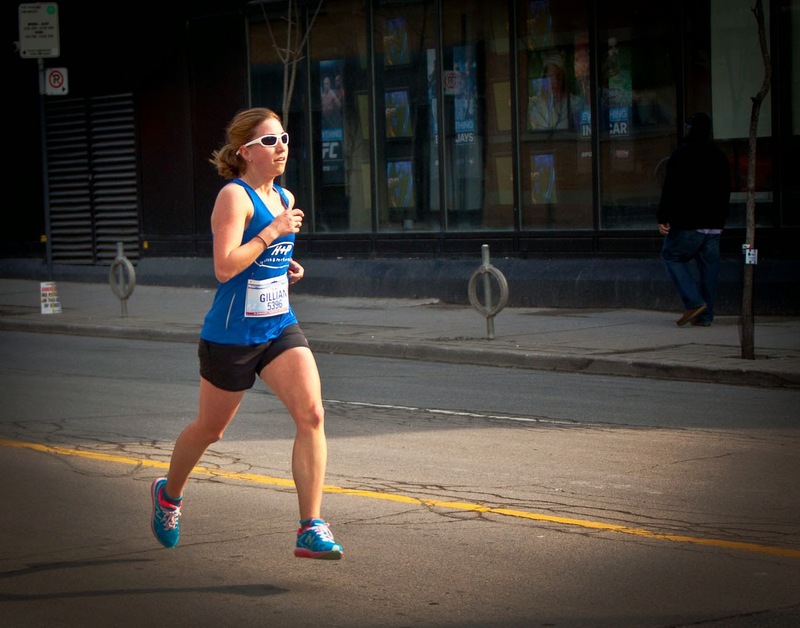 Despite just coming back form a knee injury, she still managed to crush a new personal best of 40:38! She also placed 3rd in her AG which included 324 runners! Jessica (right) also had quite the race! Just coming back from injury, she still managed a massive PB of 42:01, placing 5th in a very competitive AG! 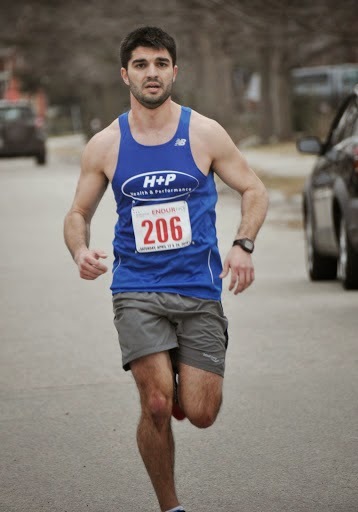 One of these days, the PB train is going to slow down as H+P runners start to reach their maximum ability. Well...today was not that day! Luke "Ironman" Ehgoetz had an outstanding performance. 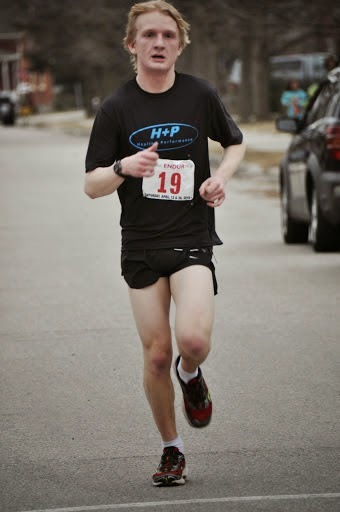 He covered the 5K in 18:12, coming in first for the team, and winning his AG. Mike Piazza was next and had a HUGE break through performance. 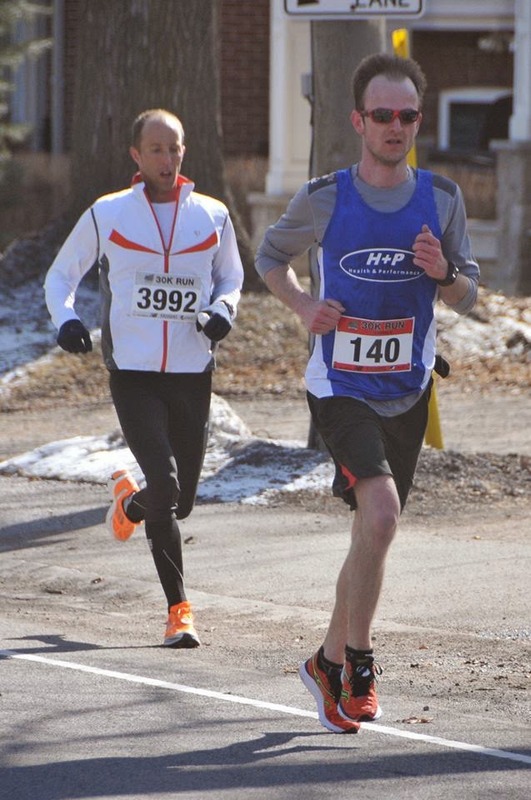 Last year, Mike was struggling to break 20 minutes for 5K. 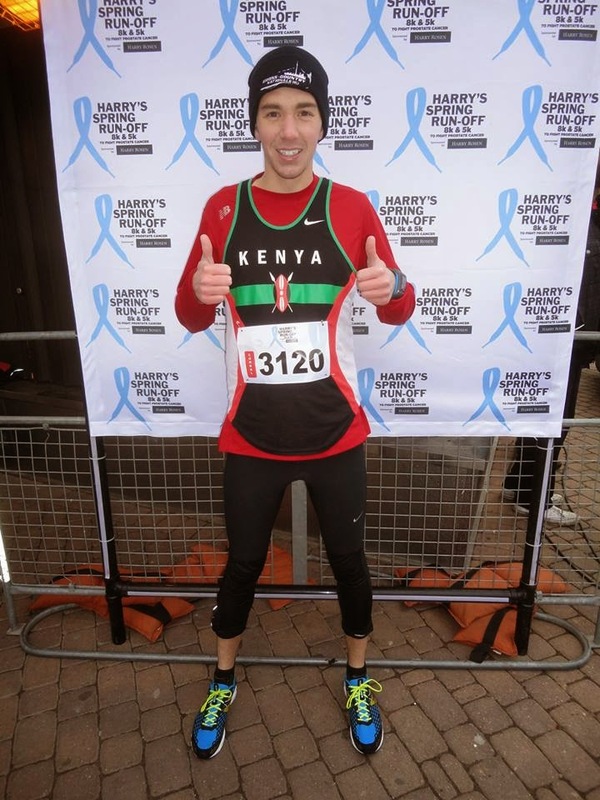 At this race, he ran a massive PB of 18:34! He also placed 5th overall and won his AG! Aaron Mailman was in next for the team. Once again- the Mailman delivered (*Note, this line will never get old). 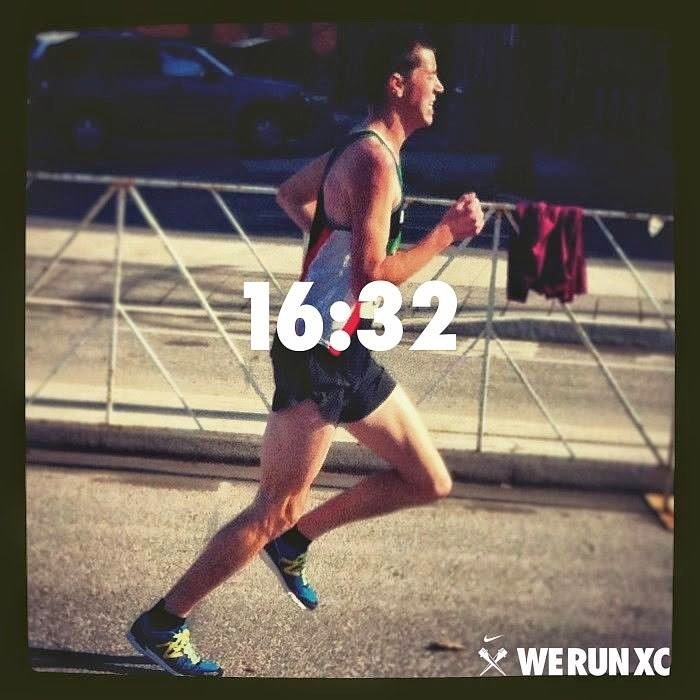 He ran a NEW PB of 18:49, won his AG and placed 7th OA. Nick Burt also had a great performance for the team. 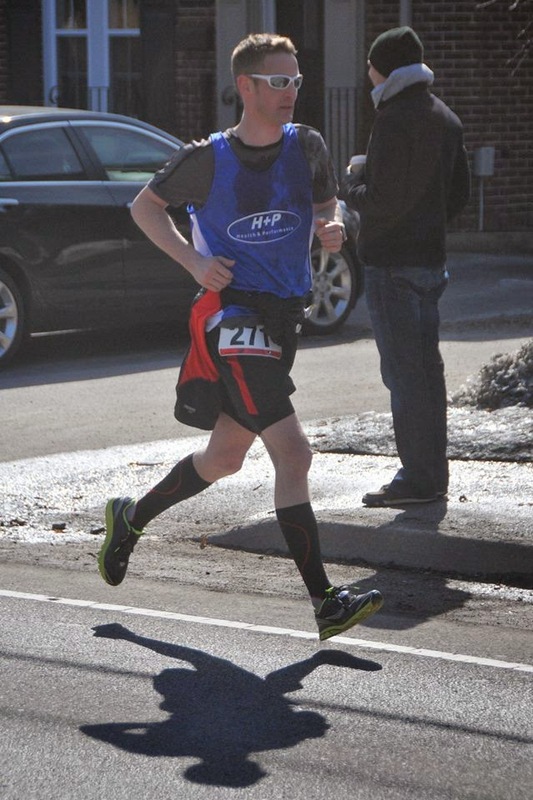 Coming off of limited training because of school, he still managed to comfortably break 20 minutes and win his AG! 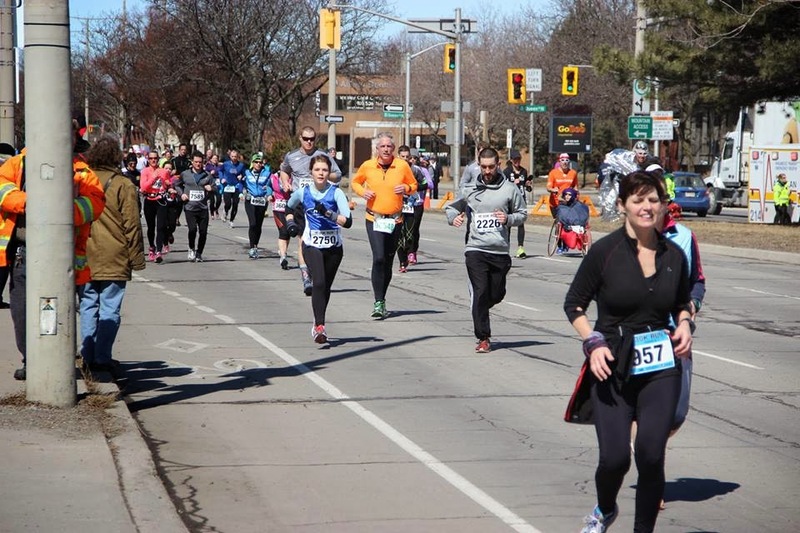 Vicki was in next for the team, and was our first female finisher. YES, you guessed it- new PB (22-low), and first in her AG! She was also 4th place OA! Dragan was in next for the team with a MASSIVE personal best of 21:39! Will also had an outstanding performance. Putting his winter of speed work to use, he put a huge dent in his previous PB, setting a new mark at 26-low. Cari had an outstanding H+P debut. Despite just recently joining the club, she had an amazing performance, and also achieved a new personal best! 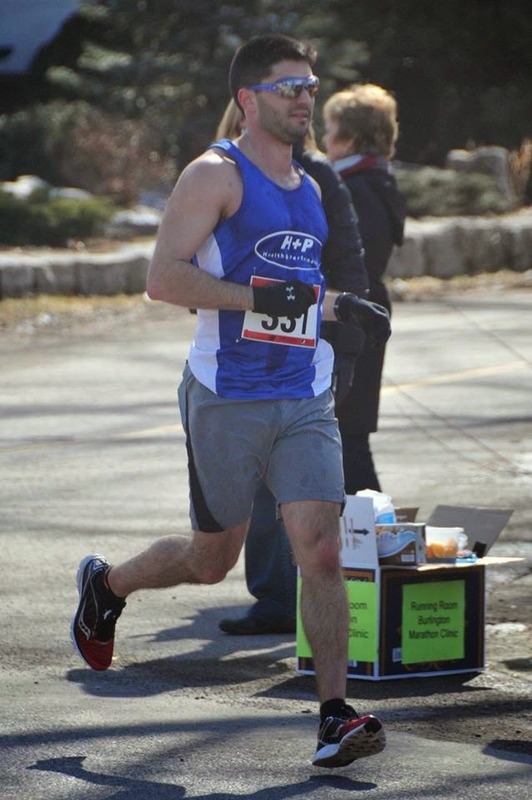 Sam also ran for the team...while running with his wife and pushing two kids in a stroller! That is what H+P is all about. 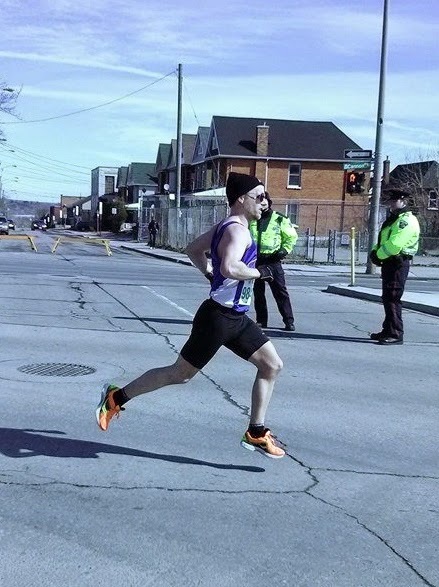 Sometimes running as fast as we can, other times just about enjoying the experience and striving toward a better, healthier life! Davey Rutherford also has an impressive performance. 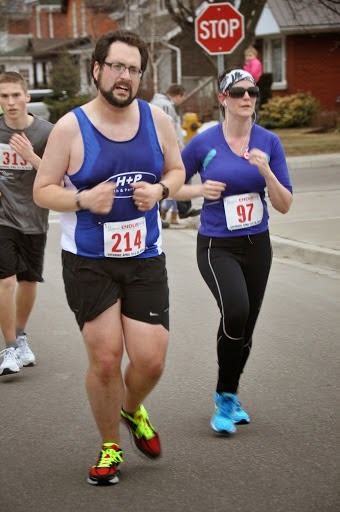 Currently rehabbing a rather serious injury, he ran/walked the 5K in 3:1min intervals just to enjoy the experience. Nice work Dave! Overall, the 5K team finished with an AVERAGE time of 18:51! 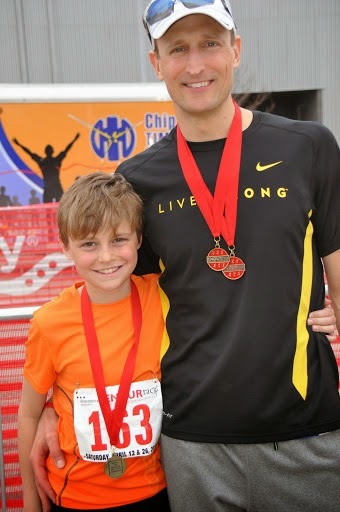 In Parent/Child race, Luke and his son Holden were first out of 5 teams, winning by almost 2 minutes! 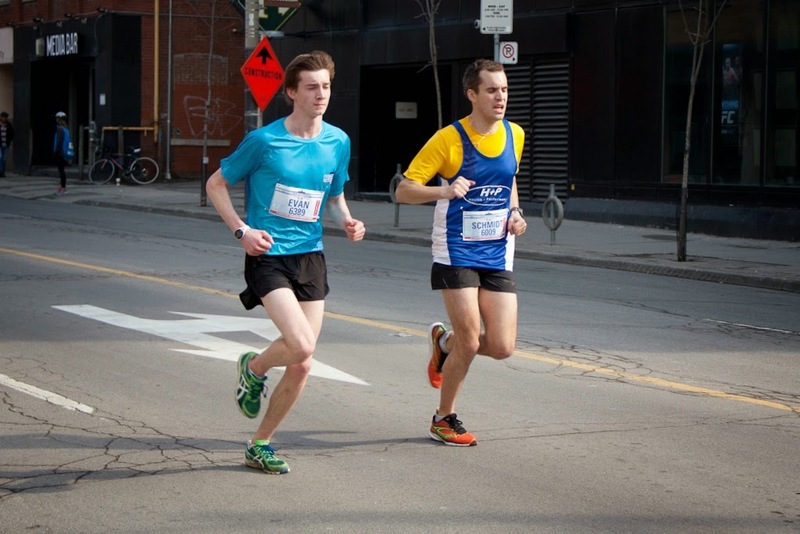 On Sunday April 13th the TYS10K, one of Canada's fastest 10Ks, will be flying through Toronto! 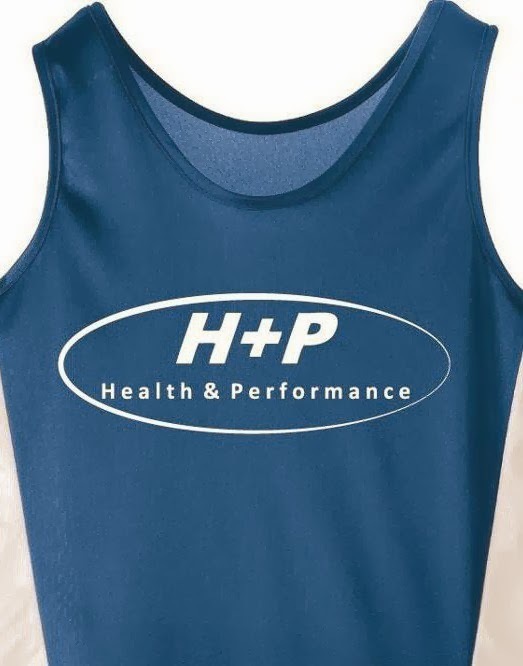 H+P is very excited to be entering a men's team for the event which includes some of our fastest runners. We will be hammering, chasing some PB's, and having a lot of fun along the way! 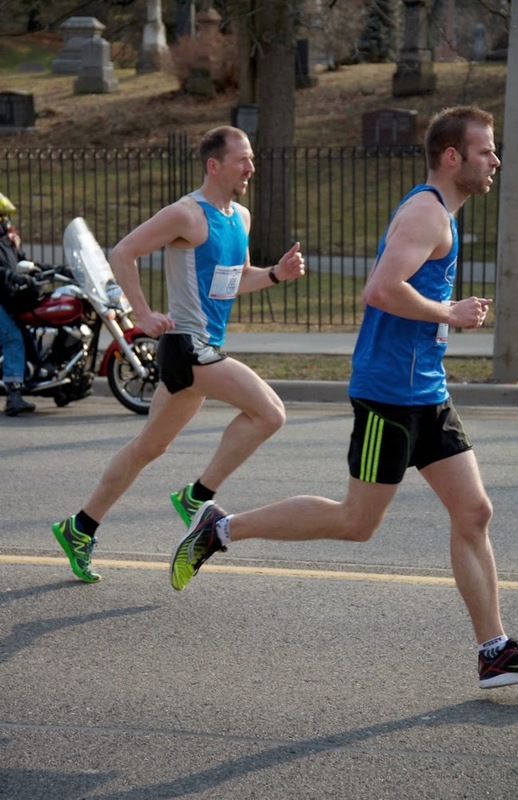 CLICK here to follow along and see our results on race day. We will also set up live tweets. Race starts at 9AM sharp. Interesting Facts: Known as the Kenyan Stallion. Crushes all the guys during hill repeats. Interesting Facts: Loves running...like a lot. 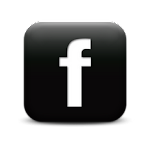 Is the king of social media. Interesting Facts: Current H+P TT record holder. Throws up more often then any other men's team member. Interesting Facts: Most recent H+P signing. Never does half workouts. 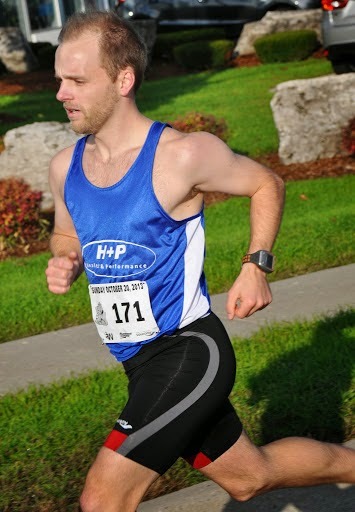 Current 10K PB: 37:30 and dropping! 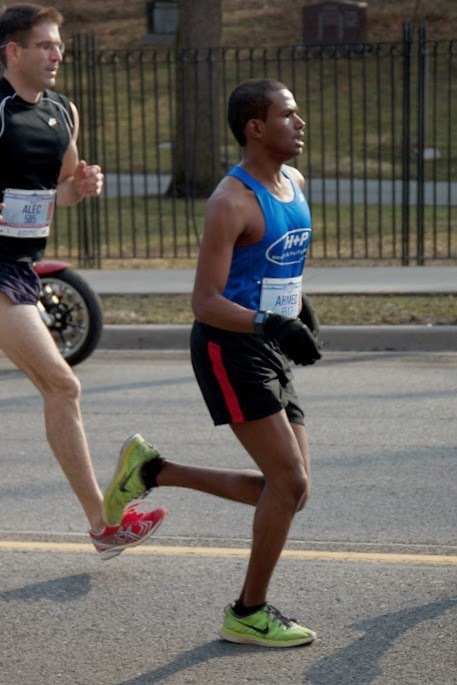 Interesting Facts: Will have a new 10K PB after this race. Interesting Facts: Lacks the ability to keep up to Ahmed going up hills. Unfortunately we do not have a complete women's team this year. 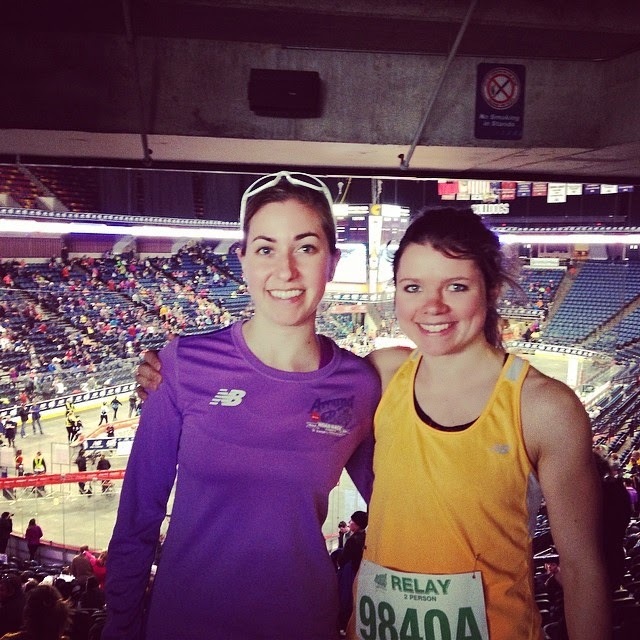 We DO, however, have two great women running: Gillian Willard and Jessica Kuepfer. Don't forget to watch for their results and cheer them on. Good luck girls!! Maria also had a great race! With no training she ran well under 35minutes! 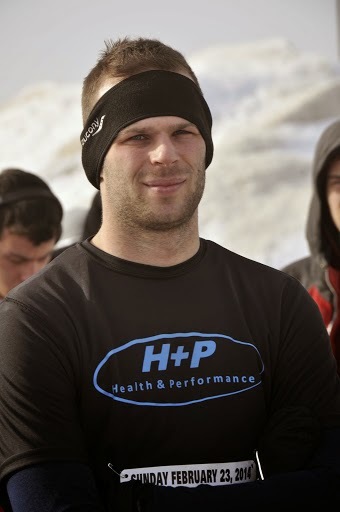 First in for H+P was Mike with a massive PB of 2:06! 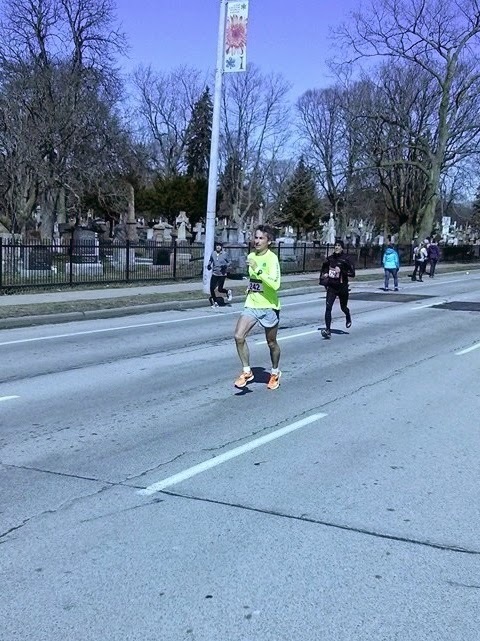 This was about 20 minutes faster than his previous best. Coach Dyce was in next. 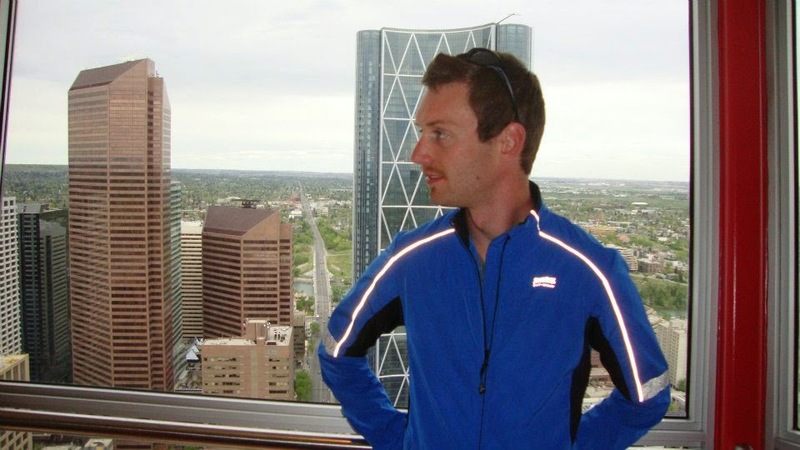 Despite a winter of minimal training, and fighting serious jetlag after flying in from Switzerland the day before, he achieved an excellent time of 2:08. 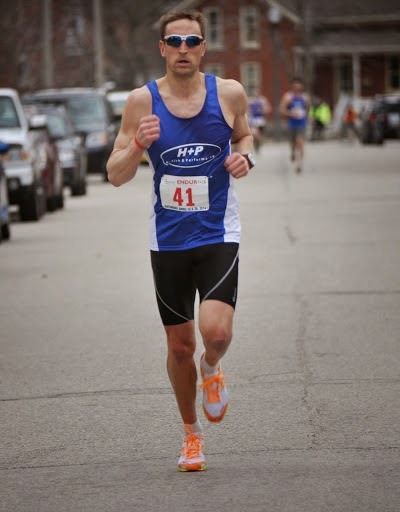 Just seconds behind Greg, also with a time of 2:08, Aaron Mailman was the next H+Per to come into the finish. Great time? Yes. But this is even more impressive considering the flu he was battling the entire week before. 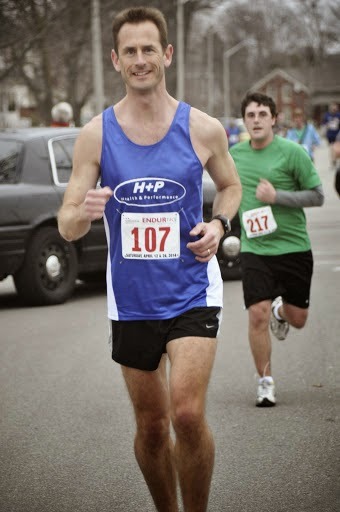 Just behind Mailman, Holger finished with an excellent time of 2:09. 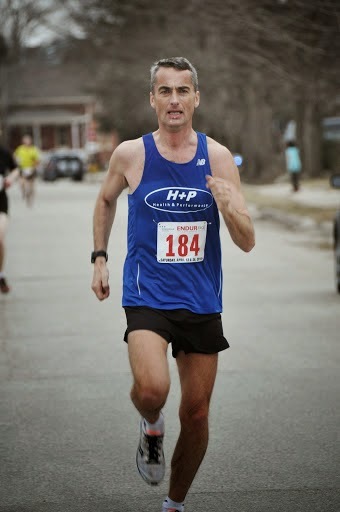 Graham Dunn, battling a cold, had a great run, coming in easily under 2:25. 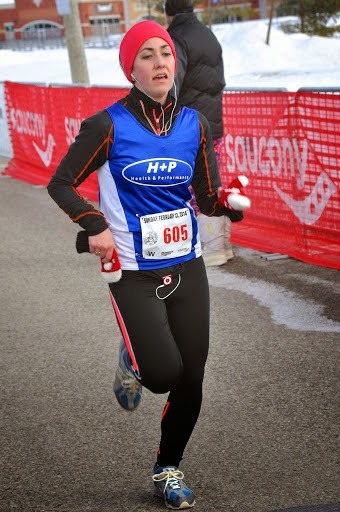 Coming in just after him, Vicki Z, the first female runner from H+P, had an AWESOME time of 2:28 which was a PB by about 14 minutes! 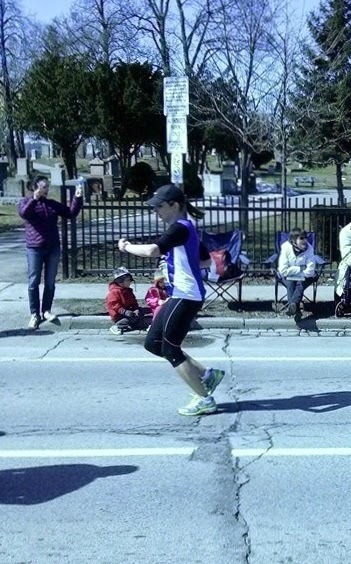 Coming off her early-season marathon, Tracy had an awesome performance of 2:36! Emily, finishing up just her first year of racing, had an outstanding result, coming in with a time of 2:37. 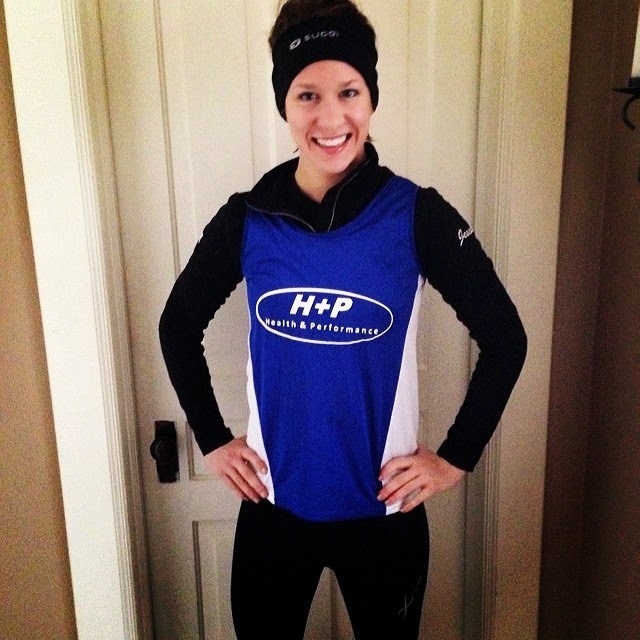 Helen, who had a very tough winter of limited training and no long runs still managed to just come in shy of her PB with an impressive time of 2:47. 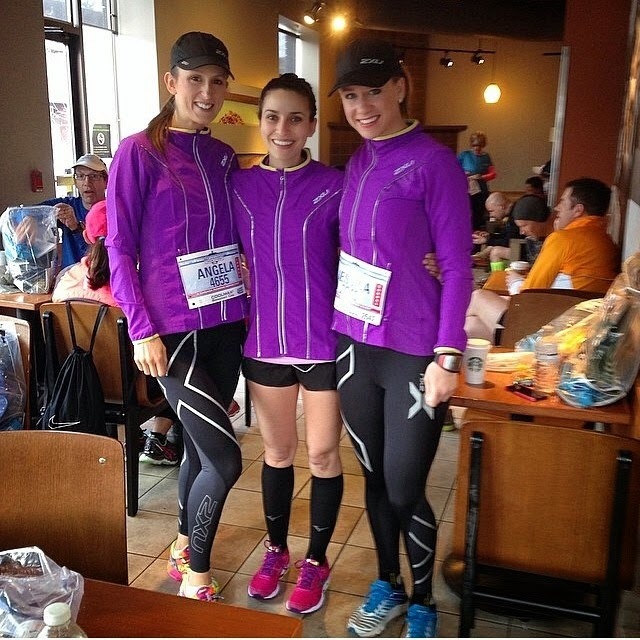 In the 30K relay, new Muscle Mondays coach, Vicky Siemon and her teammate placed FIRST OA! She finished her 15K with a time of about 57:30 (+ transition). Coach Gill had an outstanding opening leg for her relay team with Sean. 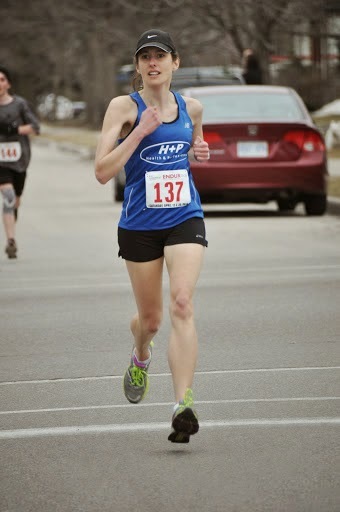 She ran an impressive 1:02 for 15K (excluding transition) and rocked a new sub-20 5K PB! 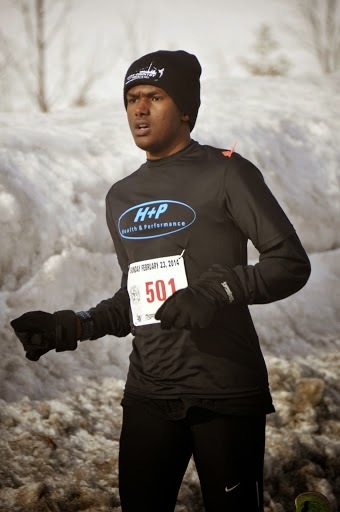 This was good enough to put the New Balance-H+P team in 3rd place overall. 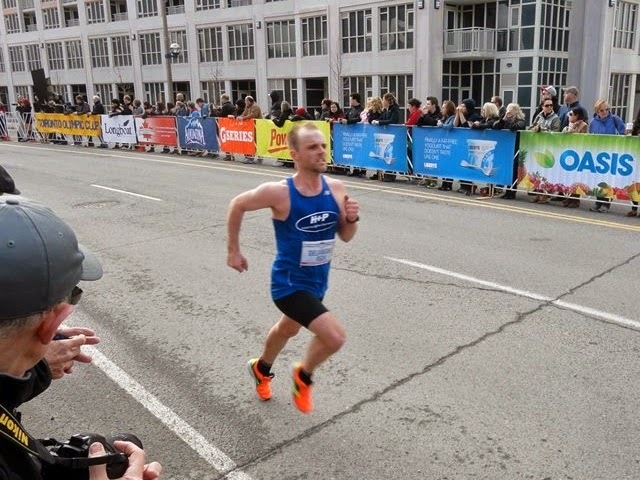 Coach Sean ran the 2nd 15K leg in 54:22...and really appreciated all of the cheering along the way from the teammates who made surprise appearances even though they were not racing!